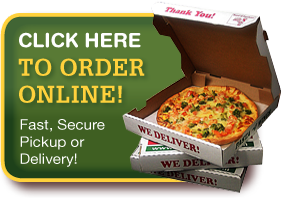 THE ORIGINAL TERESA’S PIZZA!! 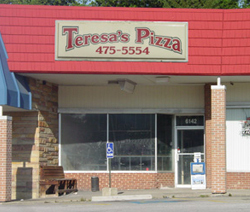 Teresa’s Pizza is now located at 6142 Dunham Rd next to Drug Mart at the corner of Dunham and Turney Roads. Before this, this location was located on Lee Rd South serving, back then and now, the communities of Maple Heights, Garfield Hts, and Bedford for over 40 years.